We have a great new addition to Maker Expo this year: The Speaker Series! Showcasing makers and creatives who wish to share their passion and craft with you, these 10 different individuals will present topics that are guaranteed to awe and inspire. Click through the schedule below for more information on each! 1:30-2:15 Artash and Arushi Nath: Space, Robotics and Music: Every child is a creator! 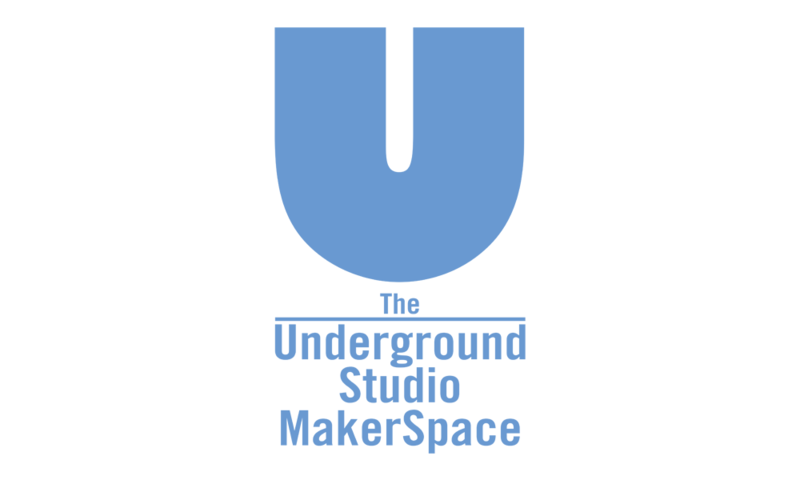 The Maker Expo 2018 Speaker Series is sponsored by The Underground Studio at THEMUSEUM in downtown Kitchener and is moderated by Hayley Zimak. Sorry, no Agenda matched your criteria.